How do I disable URL shortening? Under the 'Manage URL Shortener' option select all the accounts and click on the 'Delete' button. 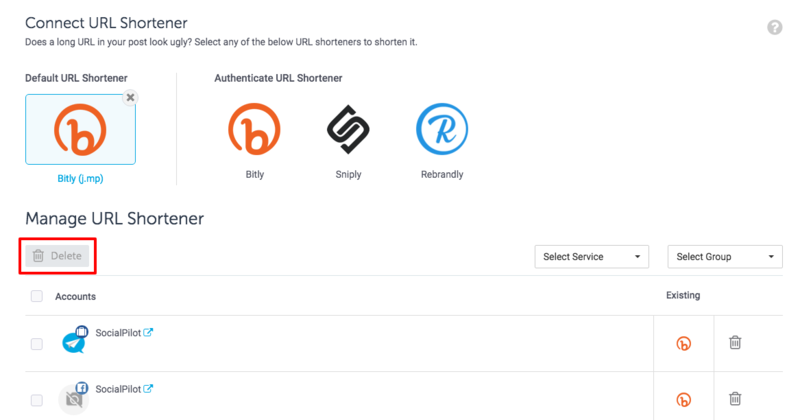 Now, any custom URL Shorteners which you had selected for a particular account have been deleted. Note: Make sure there is no shortener set in 'Default URL Shortening'.